As you enjoy the spring sunshine and the flowers it brings, chances are your kids are gearing up for a day of devouring candy and hunting for eggs this weekend. Lucky for you (and them), Philadelphia offers lots of spring-themed events not far from your apartment in Rittenhouse Square, and many of them are coming up this holiday weekend. On Saturday, April 20th, your kids will have the unique opportunity to explore Philly’s iconic Reading Terminal Market in hunt of eggs. Make sure you and your children show up to the market by 1 p.m., baskets in hand, to snag some of the eggs hidden around the market. You can also enjoy story time, egg dyeing, and other spring fun at the market. 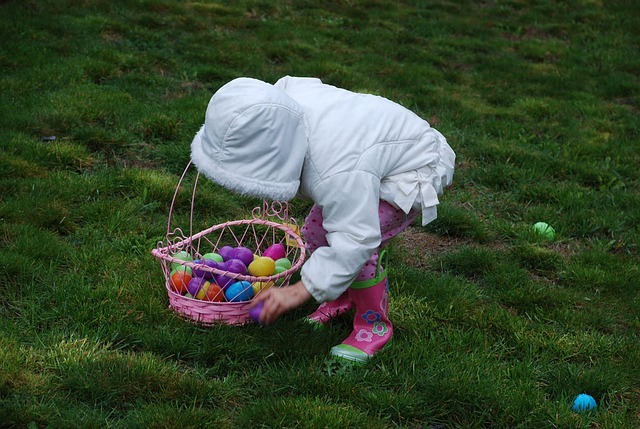 If you’d rather get outside and enjoy the spring weather, head to the Awbury Arboretum for a fresh-air egg hunt on Saturday. Explore the grounds for free and help your kids stock up on candy-stuffed eggs.